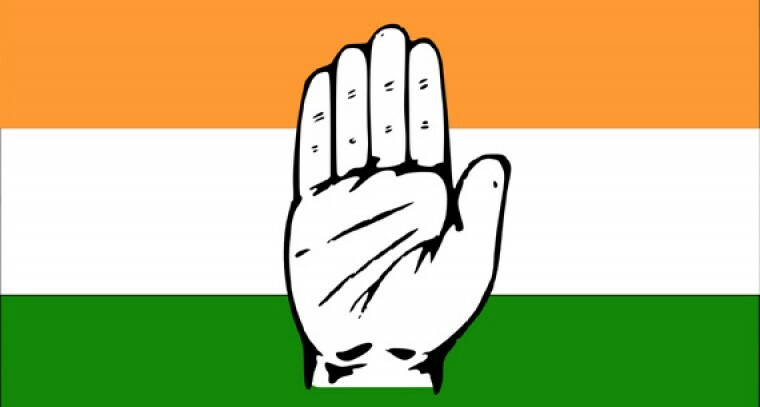 AICC released the list of candidates for 3 Lok Sabha constituencies and 45 Assembly seats in AP on Thursday. AICC in a press release stated, "The CEC has selected the candidates for the ensuing elections to the Lok Sabha and Legislative Assembly in the state. Congress has already announced names of candidates for 22 Lok Sabha seats out of 25 Lok Sabha seats. In the 3 seats declared on Thursday.